The World Intellectual Property Office (WIPO) has developed an online questionnaire to seek the views of ID registration system users on the work being done by the Standing Committee on the Law of Trademarks, Industrial Designs and Geographical Indications (SCT) to harmonize formal application requirements. The information collected will be used to analyze the potential benefits, constraints and costs for SCT member states to implement draft Articles and draft Rules on Industrial Design Law and Practice. See documents SCT/28/2 and SCT/28/3. 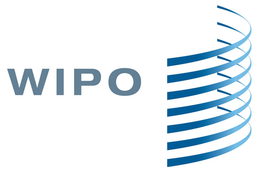 The questionnaire on the WIPO website must be completed by March 7, 2013.